"The CERTIFIED COACH with the SIMPLE APPROACH"
& have a GRE﻿A﻿T TIME . Certified MEMBER Pro 1 U.S.P.T.A. is a well recognized and respected tennis player/coach in New York, The Hampton's and now West Palm Beach, Fl. 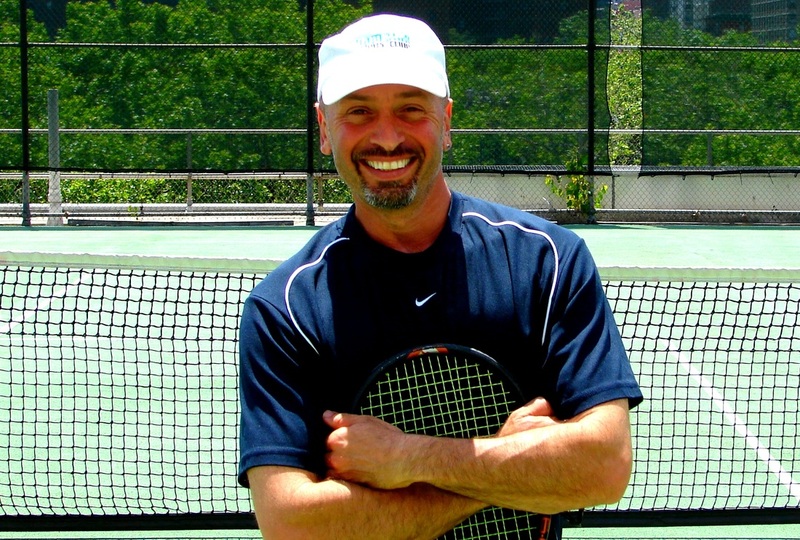 Dennis is the former Owner and Director of the Champion Tennis Club Rooftop in NYC and is now available for private lessons, coaching and program development. Known to many as"Tennis Dennis" offering a wealth of tennis experience with more than 27 years in the tennis industry, world wide. 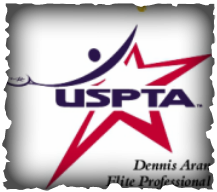 This season let Dennis and his trained staff take your tennis facility and game to the next level and learn all the latest tips, techniques and strategies to insure continued improvement and lasting results. Our tennis lessons and coaching features the "TENNIS In MOTION" method of instruction which accelerates the learning process and makes tennis more enjoyable ..... Developed by yours truly . Learn to play tennis naturally as we build and improve your tennis game step by step. You will learn how to become your own coach by having a better understanding of the game which will enable you to self diagnose and fix problems instantly, Building a strong foundation and confidence to slowly get your game to the Next Level ﻿﻿..... ﻿FAST! ﻿Lessons are custom designed and tailored to each individuals level and needs. Learn to play a CONSISTENT WINNING game of tennis with improved feel, timing and movement and have a GREAT TIME doing it! 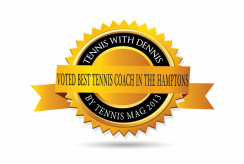 ​Hampton Tennis is the exclusive provider of the highest quality offsite tennis lessons and services in the Hampton's and West Palm Beach, Fl.. Whether you are a beginner or seasoned player our certified and qualified staff will design a program tailored to your specific needs and at reasonable rates. Hampton Tennis.com brings the knowledge, experience and creativity to your door offering the utmost customer satisfaction, fitness and fun. Bring the amenities of a top tennis facility to your home court facility and take your tennis game to the next level fast.